INDIANAPOLIS -- The FBI says it found human remains during a search Thursday morning on the city's northeast side. Investigators say they're focused on two retention ponds behind the Spanish Oaks Apartments in the 3600 block of Wingate Court. 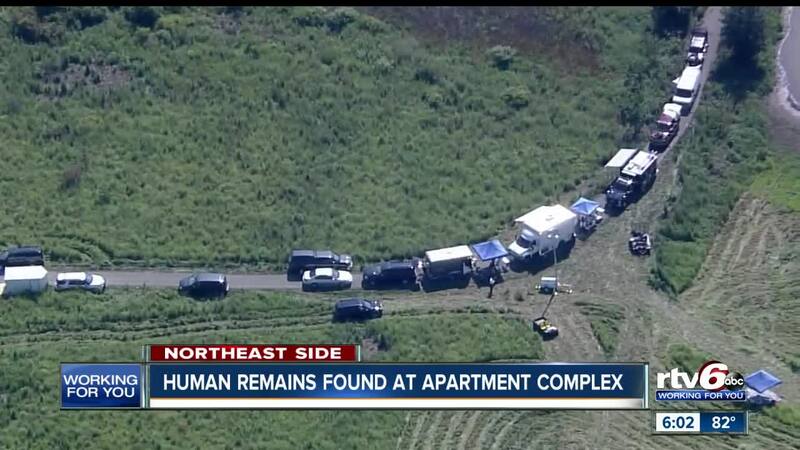 "During the course of an investigation, the FBI notified IMPD they discovered possible human remains. The Marion County Coroner and IMPD will be assisting with the investigation," said Lt. Michael Wolley, IMPD. "At this time, there is no ongoing public safety concern for the area." 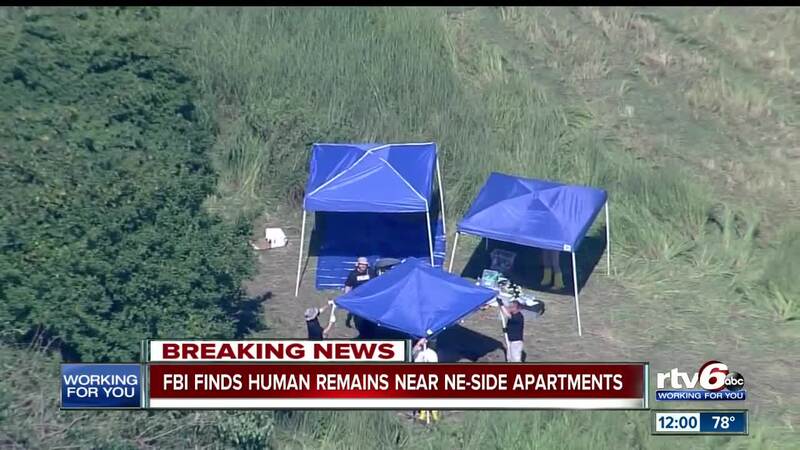 "The FBI is currently participating in law enforcement activity with the Indianapolis Metropolitan Police Department and the Marion County Coroner's Office where human remains have been located," said Chris Bavender, FBI Indianapolis. "Time will be needed to determine whether these remains are related to an FBI matter." This is a developing story. Check back here for further updates.